We can successfully run your campaign on Google and Yahoo/Bing. We guarantee your 1st page placement on Google and other Search Engines. People click a paid search ads a lot of times more than any other form of digital marketing. People go on Search Engines i.e Google to look for a product or service that will satisfy their needs. 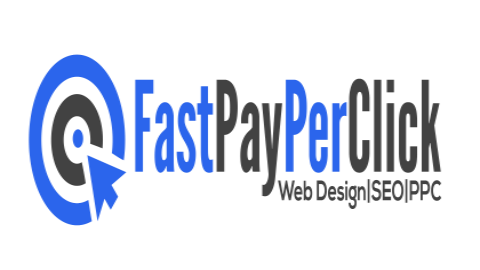 Pay Per Click helps businesses to draw tremendous traffic to their website. Advertisers are offered a unique means of putting their message in front of people actively seeking their product or service. Contact us today and we will assist you in drawing huge traffic to your website. Entrust your work to a Google Certified Partner today.